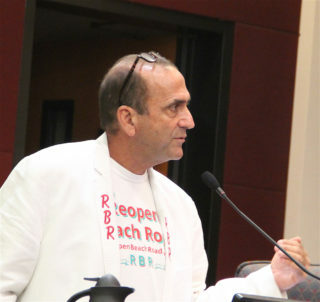 Siesta Key resident Michael Cosentino has asked a 12th Judicial Circuit Court judge to allow a nonprofit organization he established in June 2016 — Reopen Beach Road — to intervene in a lawsuit against Sarasota County. 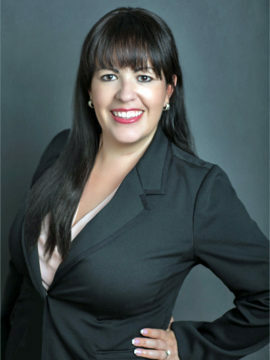 That complaint seeks to have the court throw out two amendments Cosentino proposed to add to the County Charter, which won voter approval in November 2018. 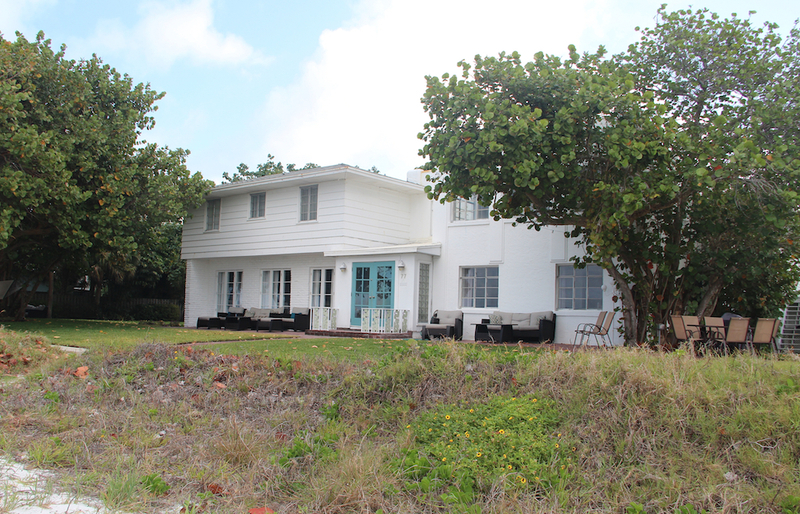 The plaintiffs in the case are William and Sheila Caflisch, who own a number of parcels on Siesta Key, including property on North Beach Road. A 30-minute hearing had been set for Jan. 30 on a new motion the Caflisches filed on Jan. 3. Circuit Judge Maria M. Ruhl, who just won election to the bench in the Nov. 6, 2018 General Election, will preside, court records show. The new motion reflects the passage of the amendments, while the Caflisches’ original complaint was filed prior to the election. As of the publication deadline for The Sarasota News Leader this week, Ruhl had not ruled on whether to allow Reopen Beach Road to intervene. Filed on Oct. 9, 2018, the Caflisches Complaint for Declaratory and Injunctive Relief asked the court to strike Cosentino’s proposed amendments from the November 2018 ballot, arguing that the amendments violate provisions of state law. The first amendment, 3.9, calls for the county to reacquire a 373-foot-long segment of North Beach Road that the County Commission agreed to vacate — on a 4-1 vote — on May 11, 2016. That part of the road had been closed to vehicular traffic since 1993 because of repeated storm damage, county staff has pointed out. Following the vacation, property owners on North Beach Road won approval of county staff to install bollards on either end of the closed section, so any person could access the road for walking, bicycling and other activities, except use of a motor vehicle. In a complaint he filed against the county in June 2016, Cosentino argued that the commission violated a policy in the county’s Comprehensive Plan when it approved the vacation. He also has said numerous times in public that all of North Beach Road should remain open, as it would afford the driving public one of the few uninterrupted views of the Gulf of Mexico in Sarasota County. 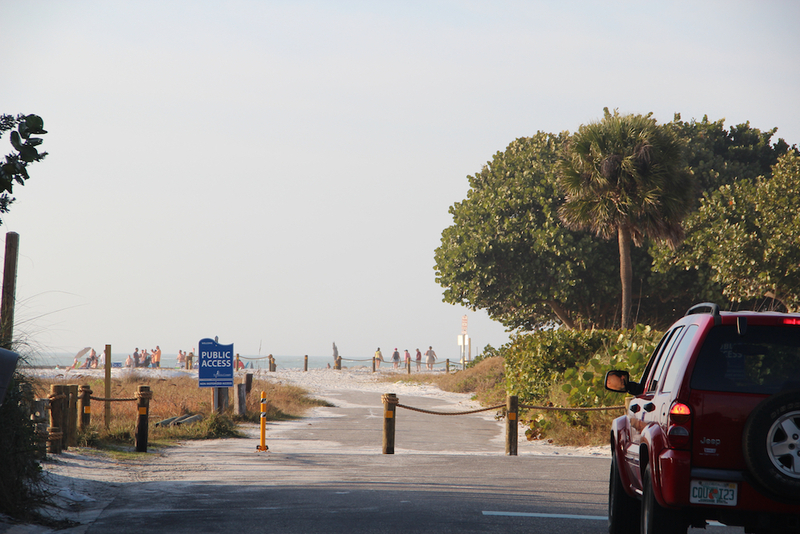 The Reopen Beach Road website says, “On May 11, 2016, the Sarasota County Board of Commissioners voted to give away the last remaining public right-of-way along the number 1 beach in the world — a section of Beach Road north of Columbus Boulevard. During remarks before the County Commission on Nov. 27, 2018, Cosentino and a number of his supporters urged the board members to abide by the will of the voters who approved both Charter amendments. However, on a number of occasions since the election, commissioners have expressed frustration, especially, about what they contend is the vagueness of Amendment 3.10. Additionally, County Attorney Stephen DeMarsh has provided public comments during board meetings, regarding his and his staff’s concerns about the legality of the measures. 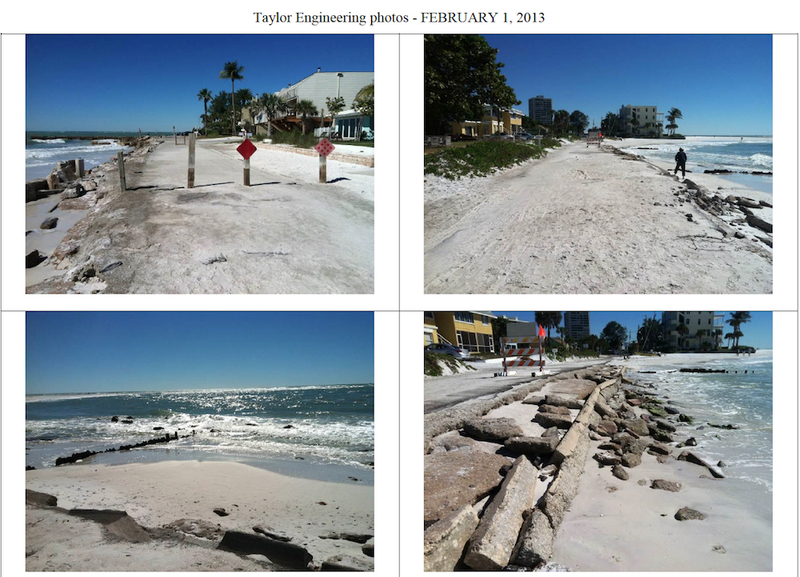 In 2013, a Jacksonville consulting firm, Taylor Engineering, completed a report regarding the repeated damage to North Beach Road. It offered several options the county could pursue to stabilize the road, including a step revetment system that would cost slightly more than $2.1 million. Cosentino has argued over the past two-and-a-half years that the County Commission should have agreed to the step revetment system. He also has contended recently that, even with higher construction costs, the project would not be considerably more than the 2013 estimate. However, Thai Tran, a long-time transportation engineer for the county, testified in a deposition in Cosentino’s lawsuit against the county that he would expect the repairs to North Beach Road to cost at least $7 million. Additionally, county Public Works Department staff just recently pointed to problems with a step revetment system on Casey Key Road, although Cosentino has cited that structure as a model of success. Amendment 3.9 won approval of 65% of the voters who addressed it on their November 2018 ballots, the motion continues, while Amendment 3.10 won with even greater support — 72.7%. The attorney for Cosentino and Reopen Beach Road is Lee Robert Rohe of Big Pine Key. The attorneys for the Caflisches are S. William Moore and Ryan C. Reese of Moore Bowman & Rix in Sarasota.